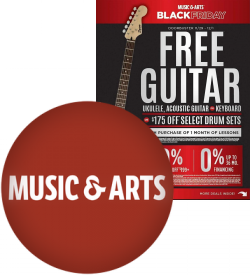 We've just added this year's Music & Arts Black Friday ad to our collection of leaked ads. Browse the 4-page ad here and see if there is anything you're interested in. Music & Arts starts their sale on November 16th. They are offering 20% off $199 or more during the sale. Also, they are giving you a free guitar with the purchase of 1 month of lessons. 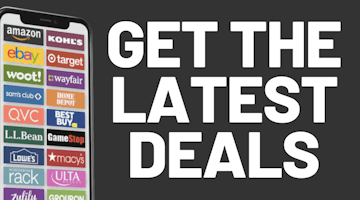 While you wait for the next ad to be leaked, come join us on our popular Black Friday message boards and see what thousands of other Black Friday fanatics are discussing today.